January 12, 2010 — The Society for Human Resources Management reports that pension experts are warning that the goals set out under the Employee Retirement Income Security Act (ERISA) are in danger of failing as defined benefit pension plans continue to wane. 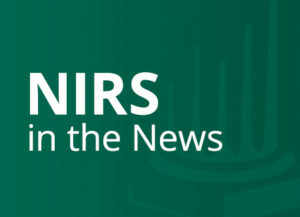 According the NIRS, “Data make a strong case for reviving the use of DB plans.” These plans “create significant economic efficiencies,” NIRS executive director Beth Almeida indicates citing NIRS Bang for the Buck study. This study indicates that a pensions can deliver the same benefit at almost half the cost of a defined contribution plan.